Noted. | FineStationery.com: Here's To You, Dad! Wishing all fathers a fantastic and fun Father's Day! Looking for a fun activity today? 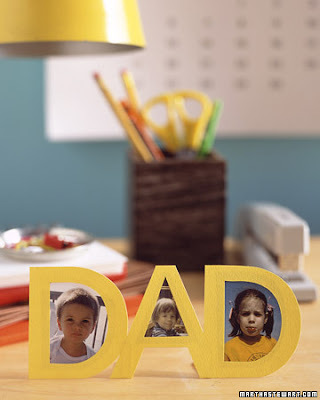 Create a custom picture frame with Dad's favorite photos and then he can display it proudly in his office!